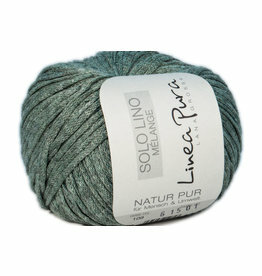 will be available in both our brick & mortar and web shops soon. 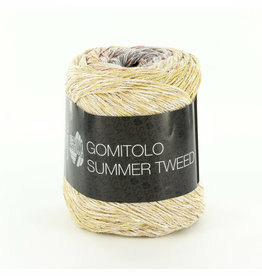 Gomitolo Summer Tweed is a beautiful cotton yarn with sophisticated color gradients and tweed-effect. 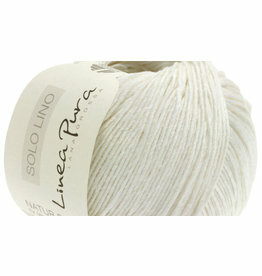 It consists of three 2-ply strands twisted together, each slowly shifting colors producing a smooth color change.